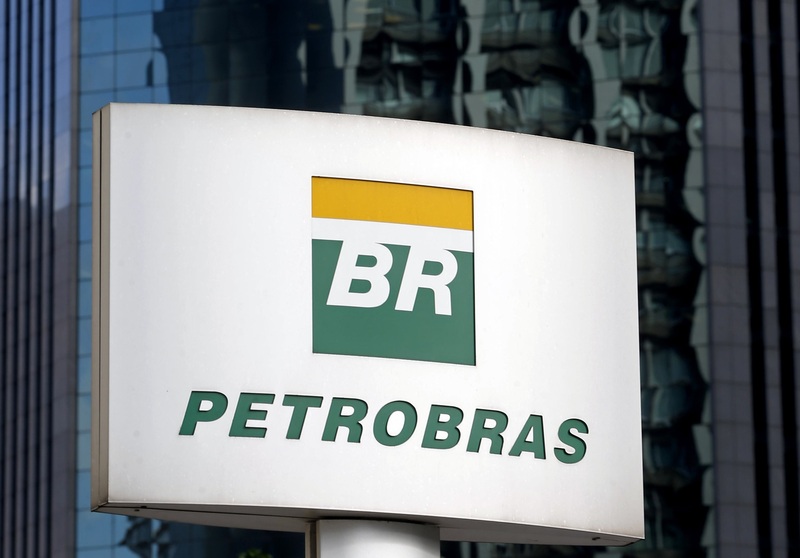 The Brazilian oil company Petrobras obtained a profit of 6,644 million reais (slightly more than 1,780 million dollars) in the third quarter of this year, according to a statement. The result is "25 times greater than that of the same period last year", when the semi-national company earned 266 million reais (71 million dollars). However, it represents a fall of 34% compared to the second quarter of this year, when there was a profit of 10 billion reais (2.68 billion dollars). So far this year, the oil company adds a liquid profit of 23,600 million reals (6,300 million dollars), the best result for this period since 2011. It is a growth of 371% compared to the first nine months of 2017. In the official note, the president of the oil company, Ivan Monteiro, stressed that these financial results "prove" that they are already "collecting the fruits" derived from the recovery, because it is the third quarter followed with liquid profit. "We fix the house, the return of our growth is positive not only for Petrobras, but also for the country, since the company generates resources for society through taxes and participation in profits, contributing to the development of Brazil through value chain of our business, "he said. The company's turnover reached 98,260 million reals (26,337 million dollars) in the third quarter, a rise of 16% compared to the previous quarter. Petrobras attributed the results, above all, to the increase in the price of a barrel of oil and the depreciation of the real, which gave more profit margin in sales of derivatives and exports, as well as discipline in cutting expenses. He also highlighted the increase in diesel sales and the 1,600 million reais (428 million dollars) he received from the Brazilian government regarding the diesel subsidy program. 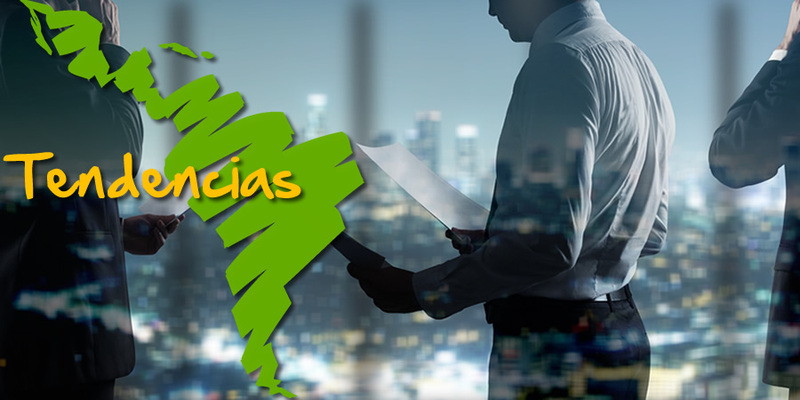 In addition, the company stressed that the results would still be better were it not for the agreements signed with the US government to close investigations into corruption cases, which had a negative impact of 3,500 million reais (938 million dollars).